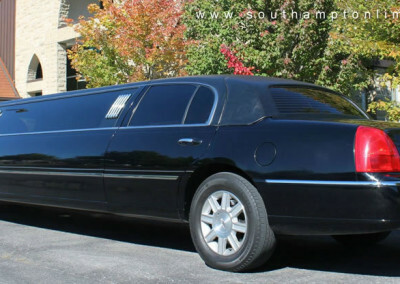 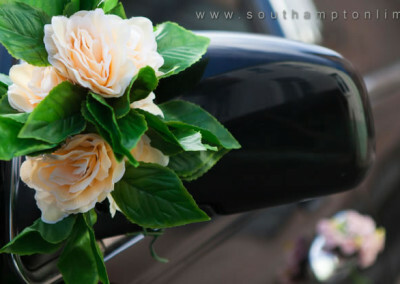 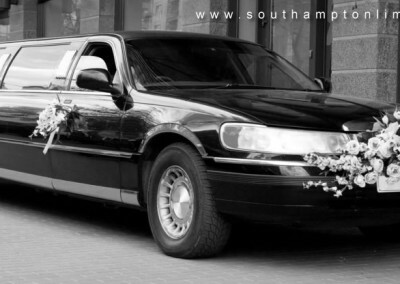 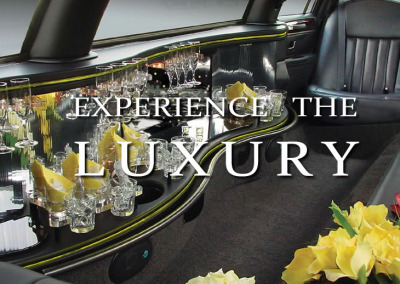 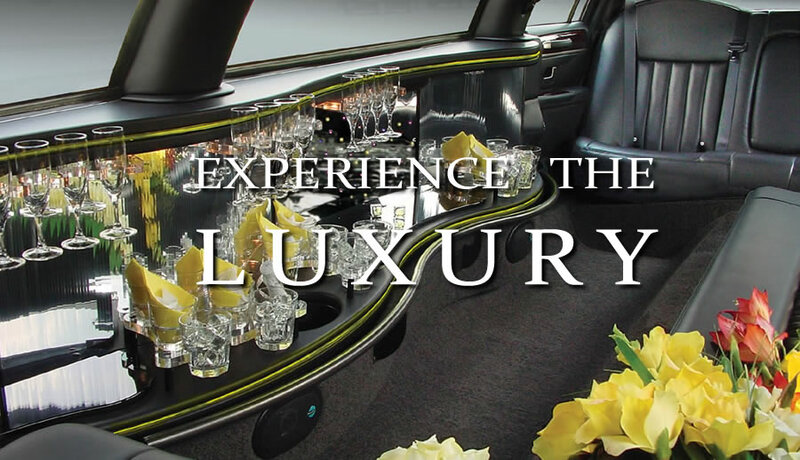 Southampton Limos can help you plan your Niagara limo wine tour, wedding, Niagara Falls tour or corporate event. 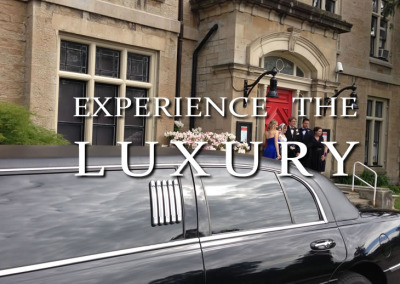 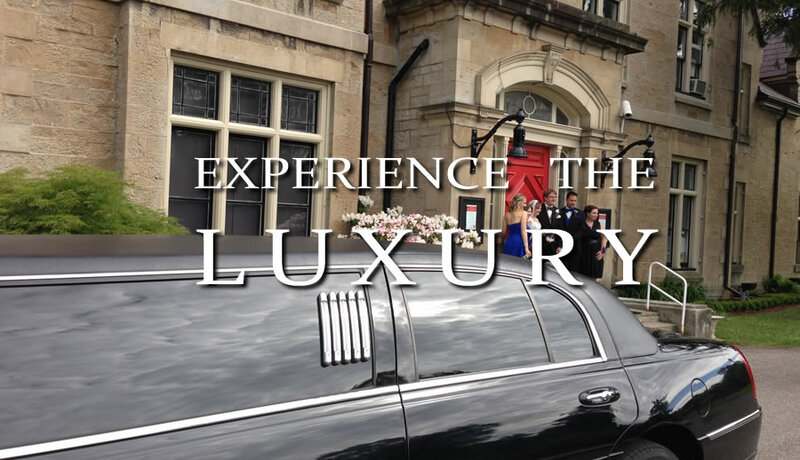 We are Niagara's premier executive town car limousine service and wedding limo transportation provider. 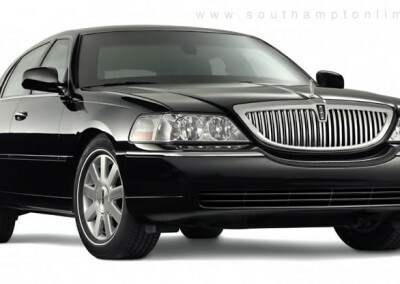 Please provide details for the type of limousine service required. 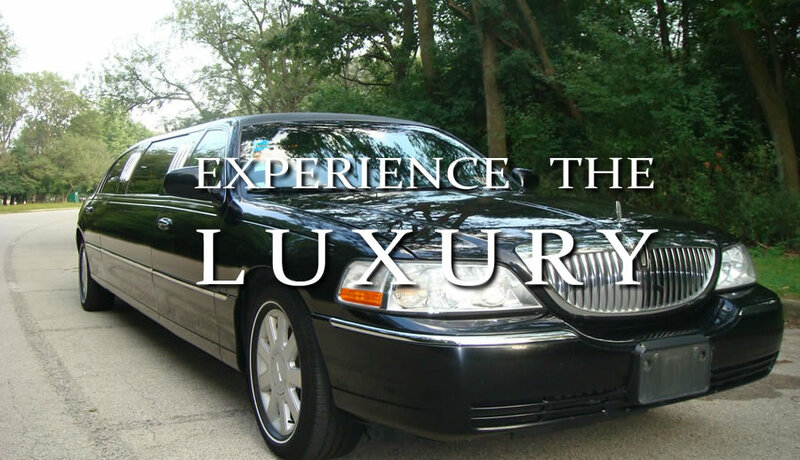 We will respond to your rate request within 24 hrs. 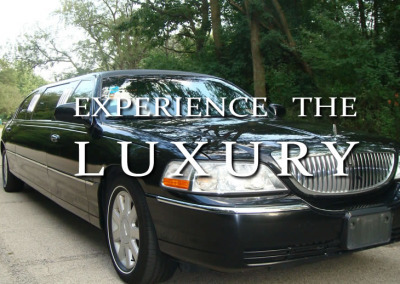 Please Call Now If you require service within 24 hours.